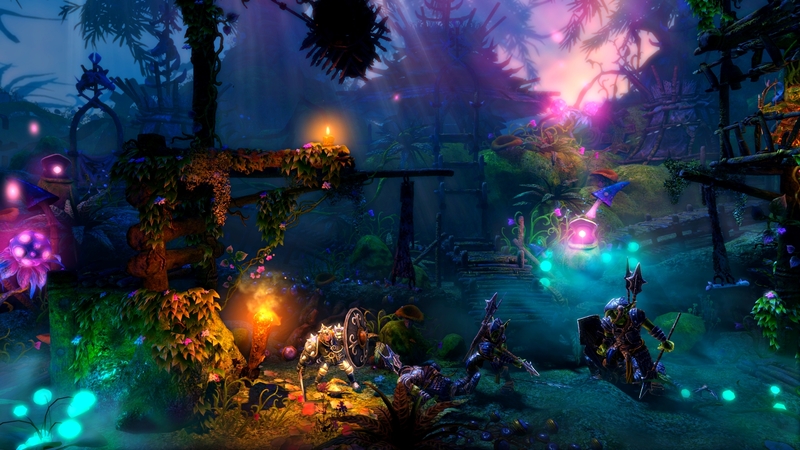 Frozenbyte has announced that Trine 2: Complete Story will be available for the PlayStation 4 as a launch title on the 15th November 2013. 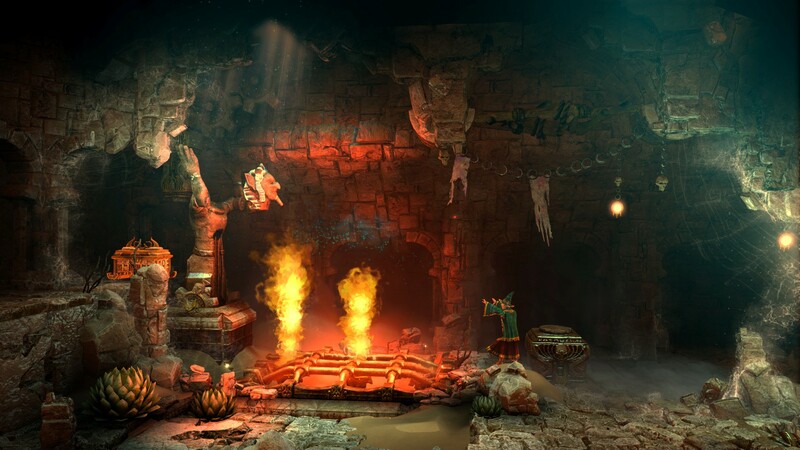 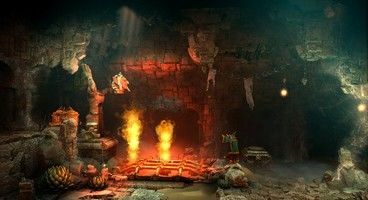 The bundle includes the original game along with the Goblin Menace expansion campaign as well as a secret unlockable level called the Dwarven Caverns. 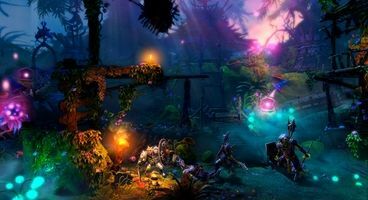 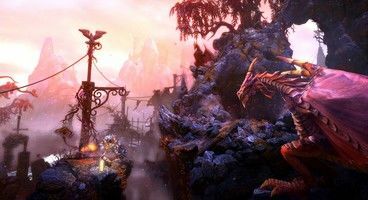 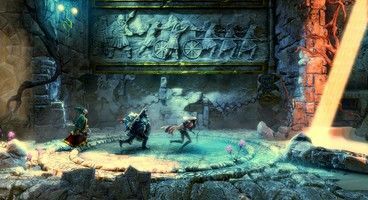 For the uninitiated, Trine 2 is a sidescrolling adventure with platforming, physics-based puzzle solving, and combat using one of three varied classes, including the Wizard, the Thief and the Knight, each with their own strengths and weaknesses. 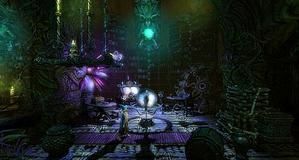 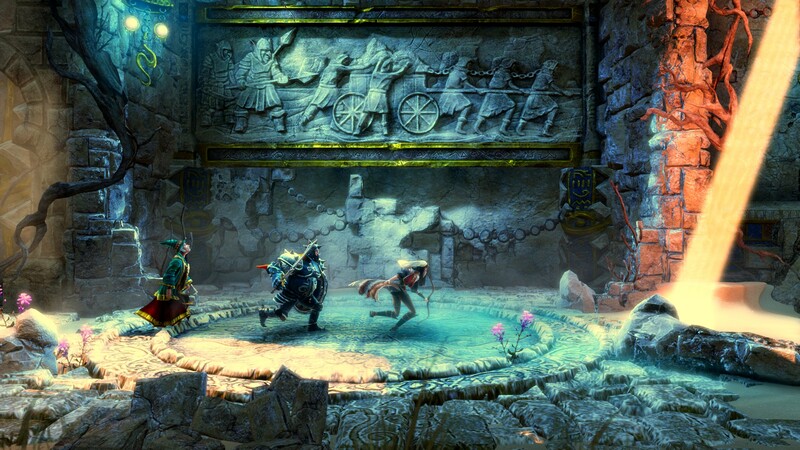 Co-op gameplay, both same machine and online, allows players to solve puzzles together. 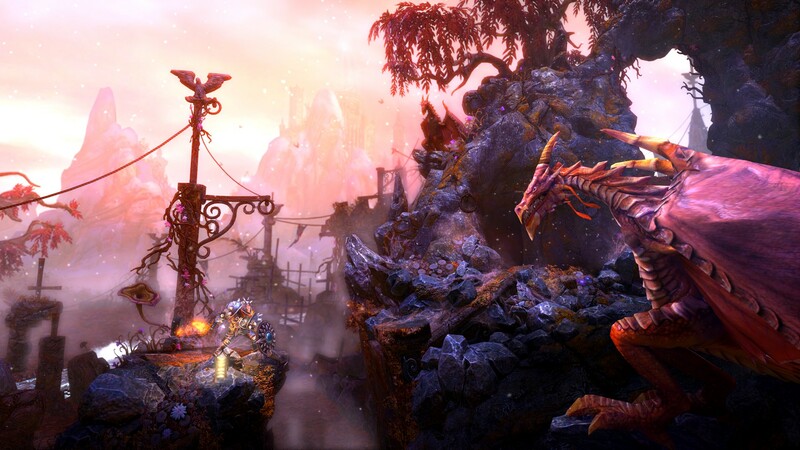 The PlayStation 4 version promises full 1080p HD at 60 frames per second, and stereoscopic 3D support.